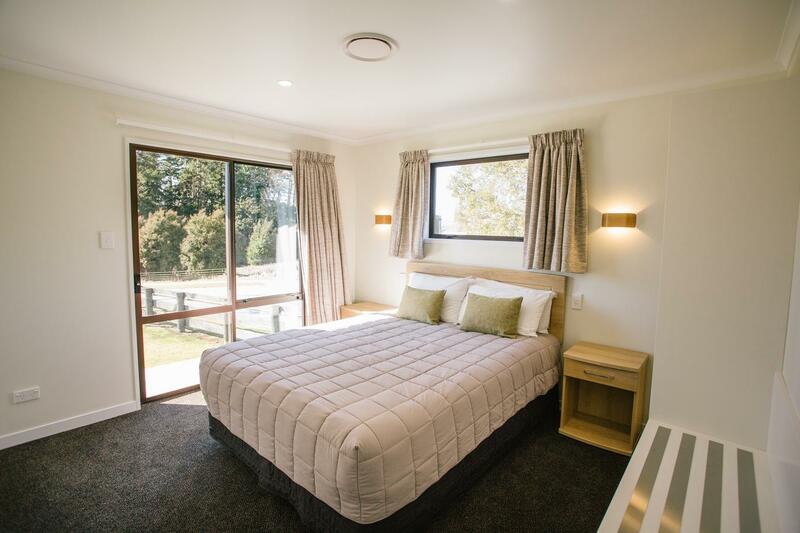 Our 3 bedroom options provide spacious accommodation for larger groups - or even for small groups just wanting added space. 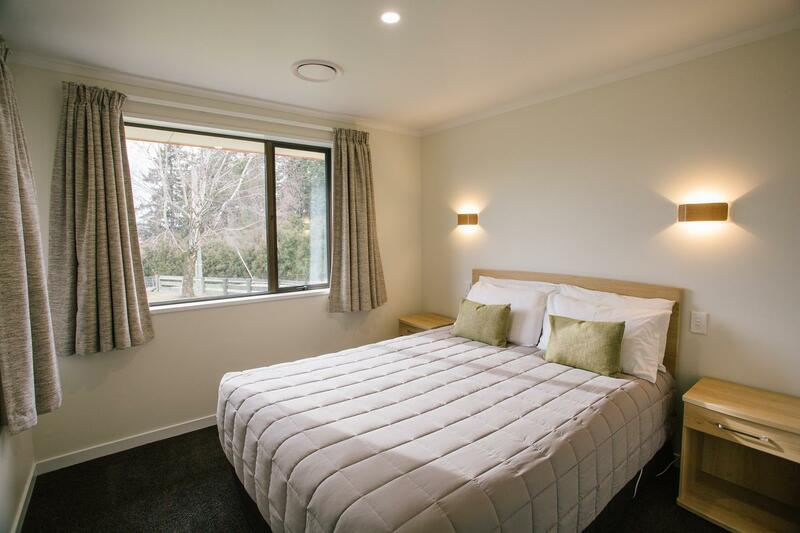 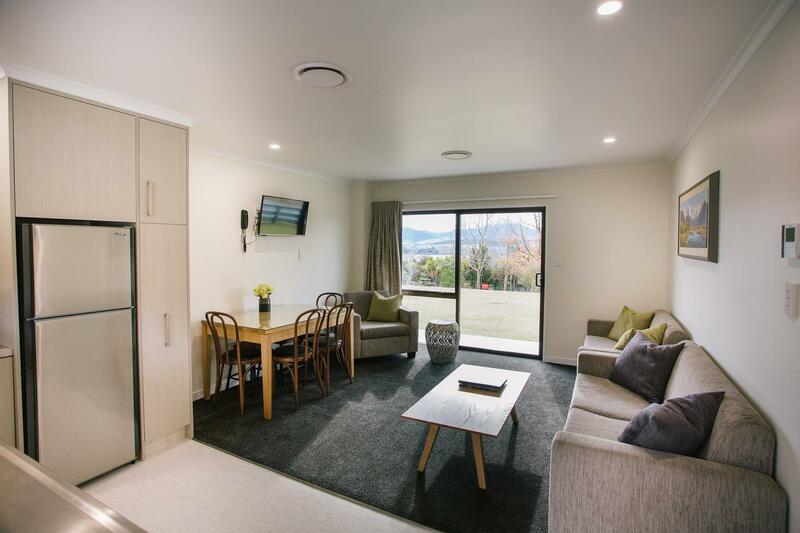 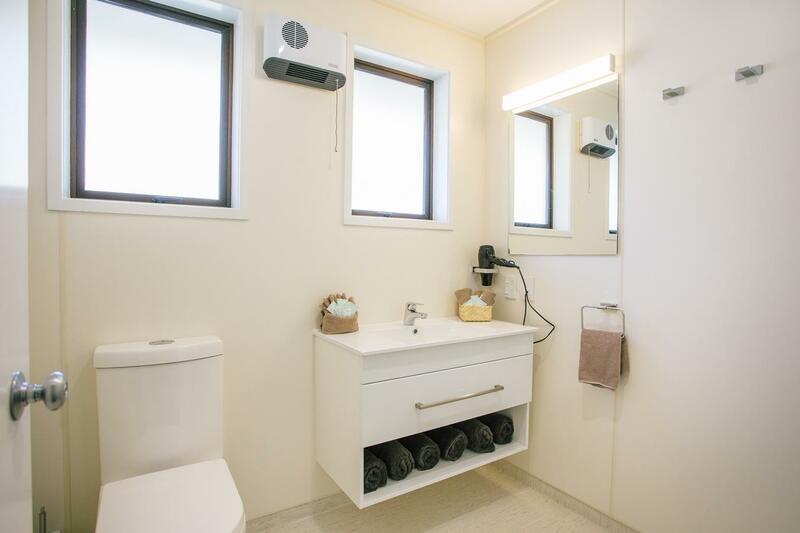 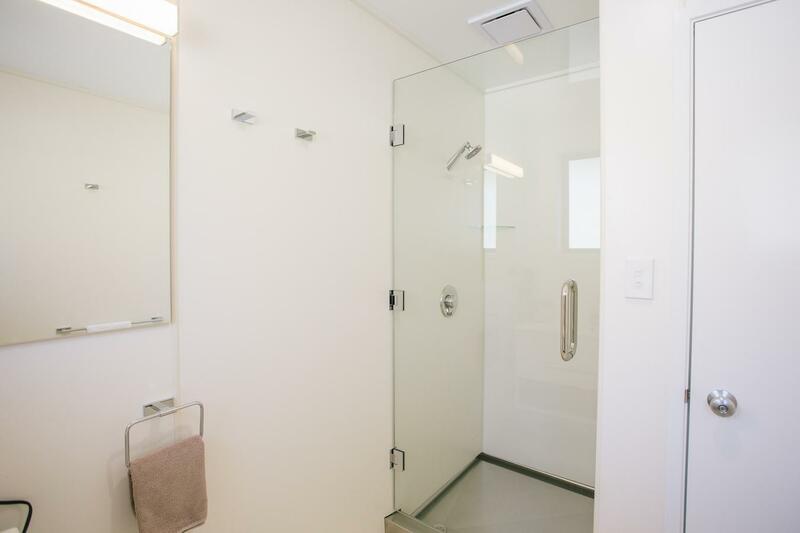 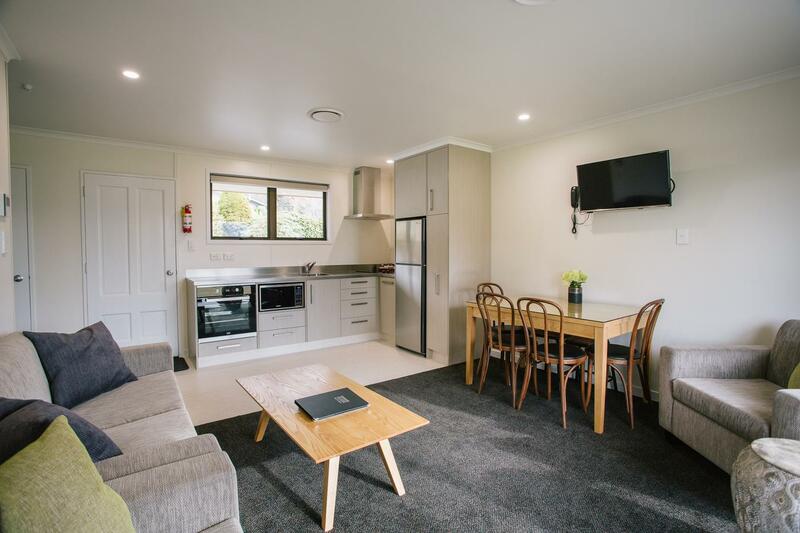 They are family friendly and are an affordable solution for your time in Wanaka. 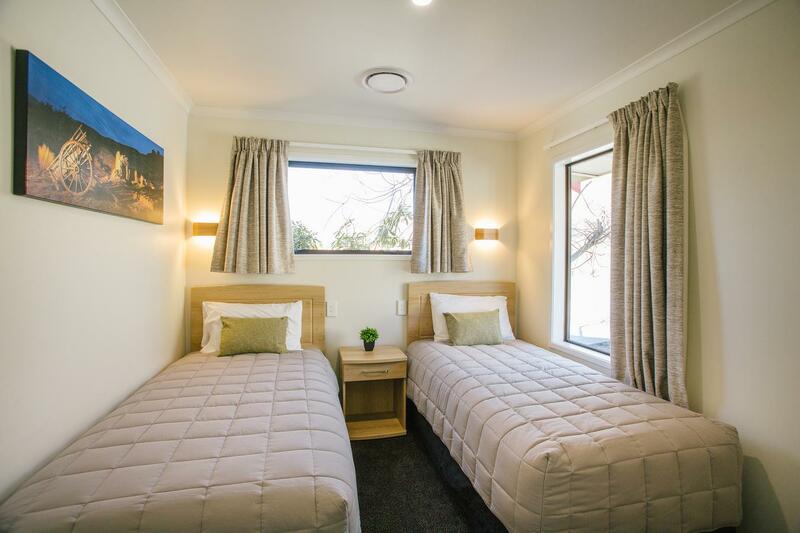 They sleep up to 7 people (depending on the option chosen) and are self contained with full kitchen and bathroom facilities.